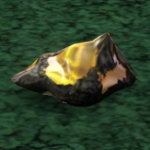 The World of the Sims contains many types of rocks and metals, from iron to silver and even gold. But not all metal comes from this world. And some may even be dangerous. 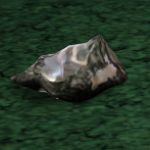 The World of the Sims contains many types of rocks and metals. 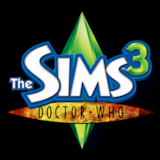 Created for the defence for Gallifrey by Rassilon and Omega, It contained the potential for great devasation.